There is a time for everything, and everything on earth has its special season…(God) does everything just right and on time…. This entry was posted in Inspirational, Original Photography and tagged Ecclesiastes, God, Scripture, Time on March 19, 2011 by nancyc. 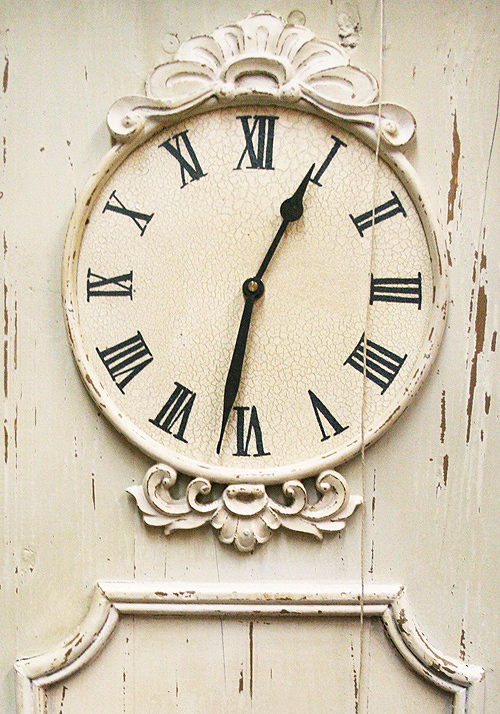 Such a beautiful clock and yes, God does things on time!! So true.. God’s got it under control!